1. Hinduism, Buddhism. The sum of a person's actions in this and previous states of existence, viewed as deciding their fate in future existences. 2. The force generated by a person's actions held in Hinduism and Buddhism to perpetuate transmigration and in its ethical consequences to determine the nature of the person's next existence. Although I am not entirely sure what my beliefs are, I do believe in karma. I also believe in doing something good just because it is good for the soul. 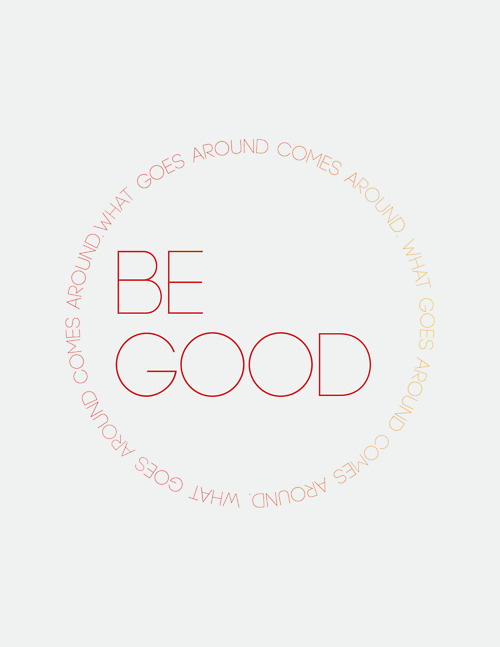 From a young age we are taught to do ‘good’ things and more often than not these good deeds are rewarded – often with a tube of Smarties (well at least when we were young.) Although I still enjoy the odd tube of Smarties, as an adult I have learnt that doing good deeds will eventually be rewarded in other ways and that instant gratification is not a necessity. Sometimes it will seem that you are never rewarded for the good things you do, this is where you need to have self satisfaction in just doing something good. Let’s look at this on a micro scale. Blogging. Everyone loves it when someone picks up on a post you have lovingly created and shares it either on their blog or perhaps links it on Twitter, so why don’t you make someone else’s day by sharing the love. It’s all too easy to blog and expect that just because you have put the effort in to blog that you must receive a comment or that you must automatically gain 4 new followers – it just doesn’t work like that. Everyone was a new blogger at some point; share the link of a new blog you have found. It’s nice to do that. 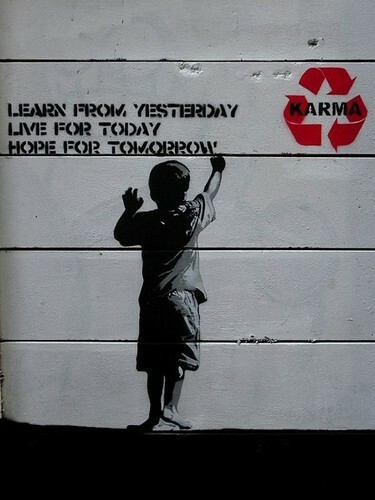 On a macro scale, in life karma, fate, destiny, call it what you will, presents itself in many forms. I truly believe that those who do good deeds in life will be rewarded. It can be the little things like holding the door open for someone, stopping to help someone pickup the shopping they dropped, it’s not just about the good feeling it will give you but about being that kind of person. Manners cost nothing and just doing little things to help others along the way will prepare you well for a time you might need help. There is a difference between being a pushover, allowing yourself to be walked all over like a doormat and being helpful and doing selfless acts. 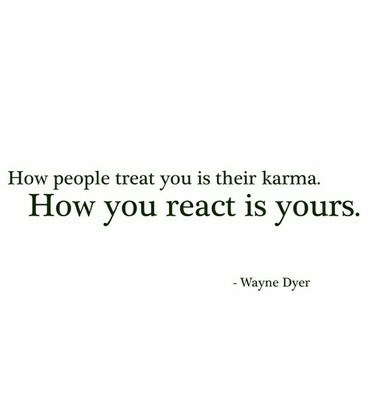 Whether this can strictly be called karma I’m not sure, but by doing good things in life you will be rewarded. In this day and age everything can seem like a competition and life moves at a much faster pace and people take a lot more for granted – it doesn’t mean we have to rush along with it. Take time to appreciate things around you, be it people, nature, technology or culture. 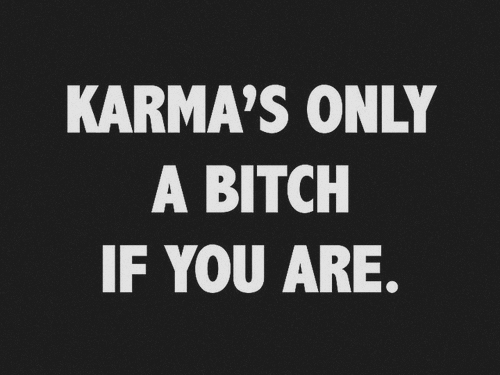 I for one believe in Karma – what goes around comes around. Do things because it makes you feel good, do things because you can. Thank you so much Rebecca for writing this, it's an interesting read, I'm sure you'll all agree. Do you believer in Karma?